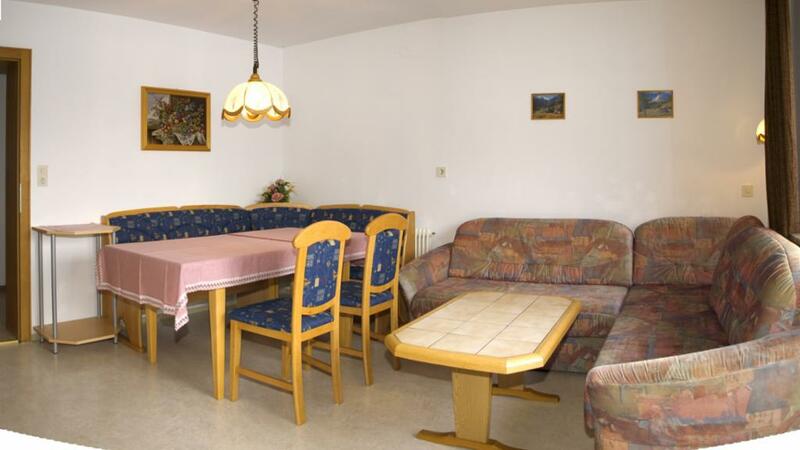 Arrive, feel at home and relax at "Haus Birgit" in Walchsee. We offer our guests two spacios and lovingly furnished apartments for 2-8 persons in quiet neighbourhood with fully equipped kitchen, livingroom with LCD-TV and wireless (free), one or two bedrooms, bathroom and balcony. You have a splendid view of the "Zahmer Kaiser" and surrounding mountains. The apartments are also ideal for two families that would like to have the entire first floor with big balcony in south and westside for their own. Children are welcome (babybed 0-2 years free).